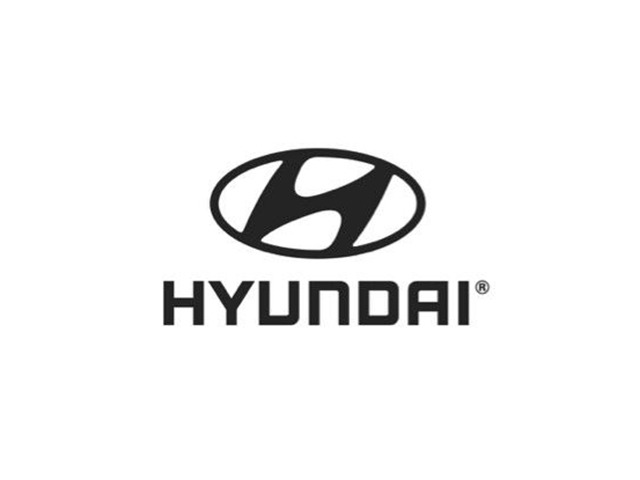 2013 Hyundai Elantra for sale at Hull Hyundai! Amazing condition, at a great price! 2013 Hyundai Elantra GL, bluetooth, siège chauff. BAS PRIX!!!! Trim Level: GL, bluetooth, siège chauff. BAS PRIX!!! !